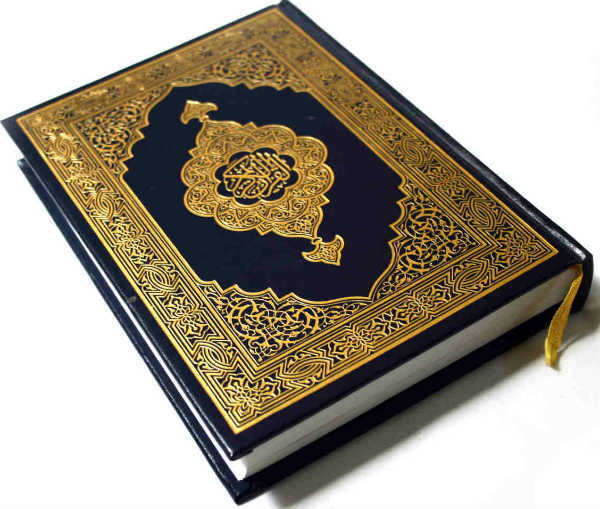 God’s first inspiration and first verse to his Prophet, peace be upon him, was “Read” and Islam encourages Muslims not just to follow rules, but to understand them and feel the reason that lies behind them. 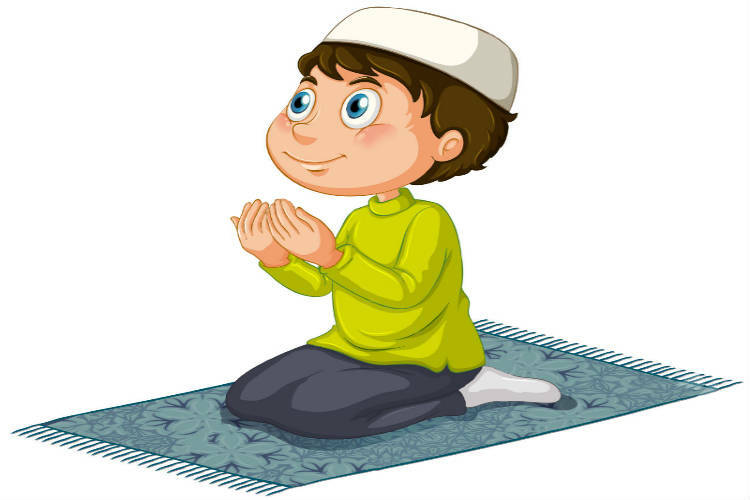 Islam is not only a religion but a divine doctrine by which a true Muslim lives and practices in all aspects of life. 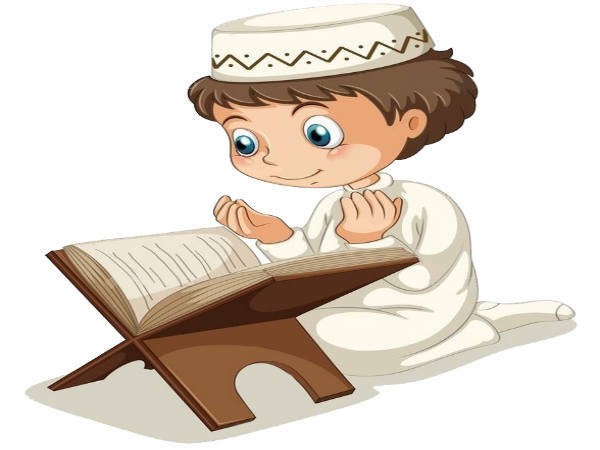 Studying Islamic Studies is an important part of the life of each true Muslim who desires to live by the guidelines set by God and implements them in each aspect of his life. 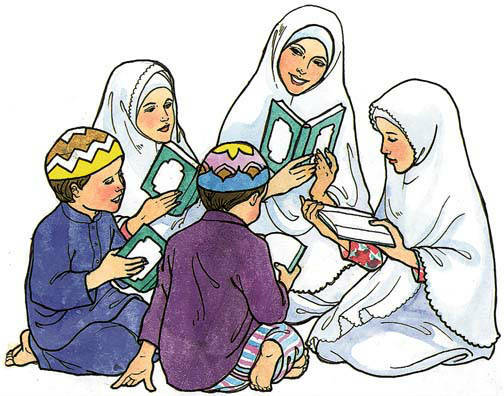 Our Quran home tuition program offers personalized courses that teach learners the basics of the Islamic Studies which act as the basic guidelines for any true Muslim. 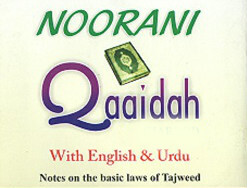 It includes knowing the rulings and rules of all actions and acts (Feqh). 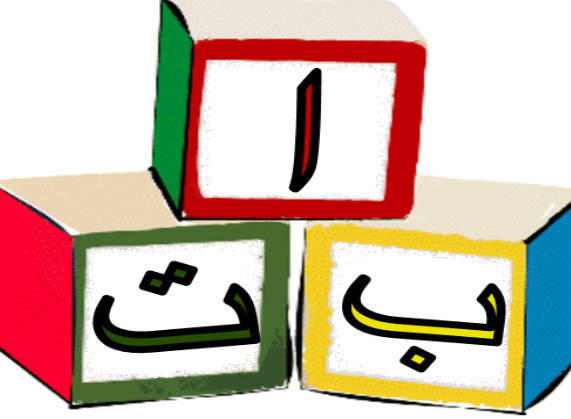 Our qualified teachers are all Azhar graduates and can speak English fluently which makes them very qualified to explain those rules in an easy way to Non-Arabic speakers. Our institution offers many courses that improve your understanding of Islam as a religion and as a way of life. Our online classes are set and customized according to your individual needs and preferences. They will provide the gateway to God’s way of living. 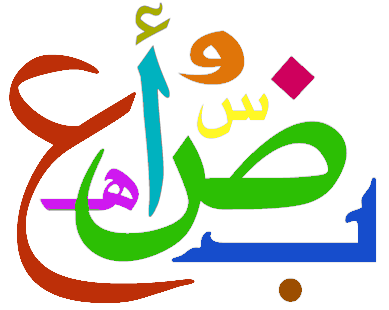 Our Online Islamic Studies courses offer lessons by our best teachers that explain the teachings of respectable and acknowledged Islamic scholars which makes understanding the true nature of Islam easier for non-Arabic speakers. 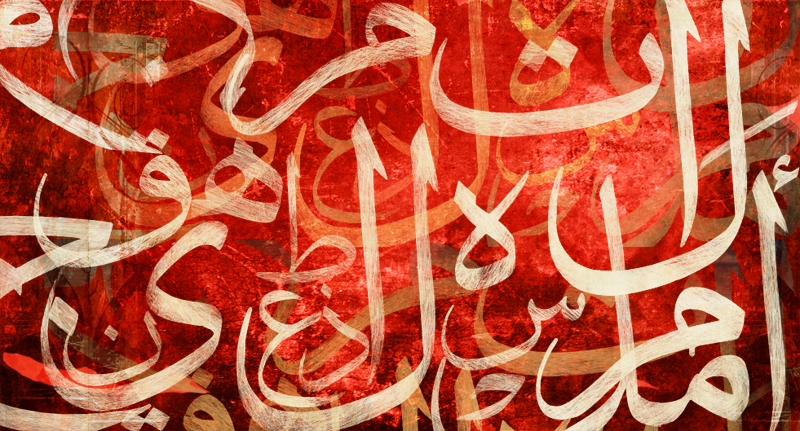 Our institution’s aim is to help non-Arabic speakers to be able to understand the nature of the Islam religion and the essence of the Holy Quran through a set of individually designed online courses. Join our Online Islamic Studies courses to understand and feel the rulings of Islam until they become a part of your natural self.